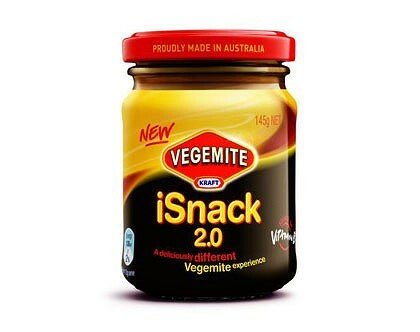 After the backlash that Vegemite’s iSnack 2.0 disaster caused, I thought it would be the last I would see of the whole 2.0 naming phenomenon for food products. I mean according to this YouTube clip, even Hitler didn’t like the idea. 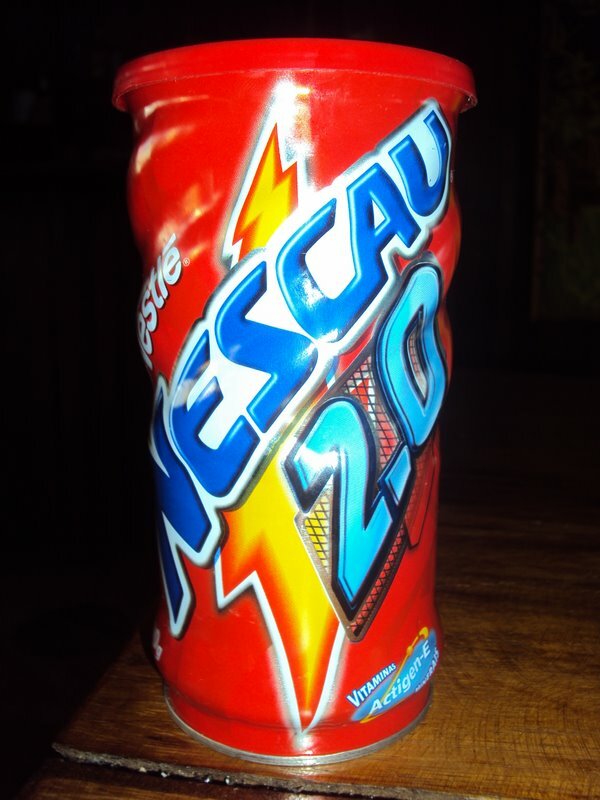 However I was wrong, as in Brazil I woke for breakfast to find a can of Nescau 2.0, a powdered chocolate drink by Nescafe, sitting on the table in front of me. Now I’m not going to lie, the hot chocolate was pretty good, but come on Nescafe you are a global brand, you know Nescau 2.0 is not a good name for a food product. And to whoever came up with the Nescau 2.0 brand, please don’t put that on your CV, especially if you want to get a job in Australia. Chris is a multi-channel marketing strategist and one of Australia's most awarded young marketers. Yeah its great to see he felt as strongly about it as we did!